Many B2B Industrial websites are competing against dynamic, new firms that move and adapt quickly. At Bop Design, we advocate that a website can have an interesting and engaging design that attracts new clients while still presenting a professional, trustworthy brand image. 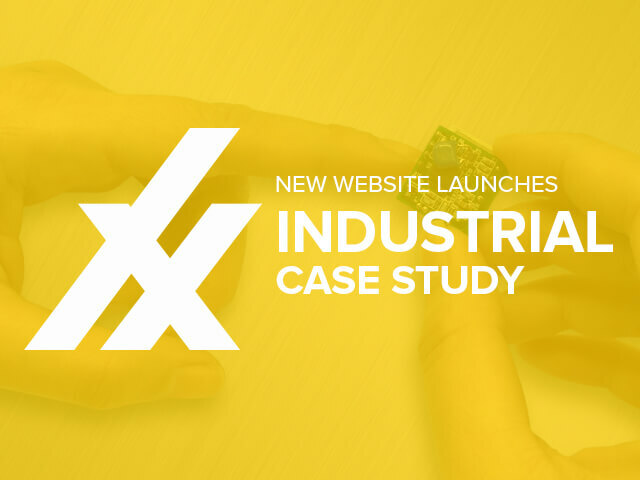 Our industrial web design experience provides outstanding results too: boosts in web traffic, enhanced brand awareness, new client lead generation, and more.